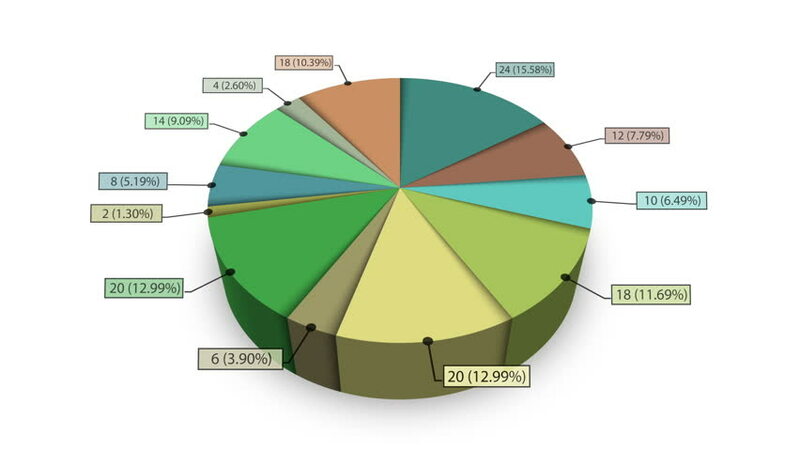 An animated 12-segment pie chart. Two versions. A luma matte (alpha channel) is included. hd00:28An animated 12-segment pie chart. Two versions. A luma matte (alpha channel) is included. hd00:28An animated 8-segment pie chart. Two versions. A luma matte (alpha channel) is included. hd00:28An animated 10-segment pie chart. Two versions. A luma matte (alpha channel) is included. hd00:28An animated 7-segment pie chart. Two versions. A luma matte (alpha channel) is included. hd00:28An animated 5-segment pie chart. Two versions. A luma matte (alpha channel) is included.